Cover Reveal and Giveaway! 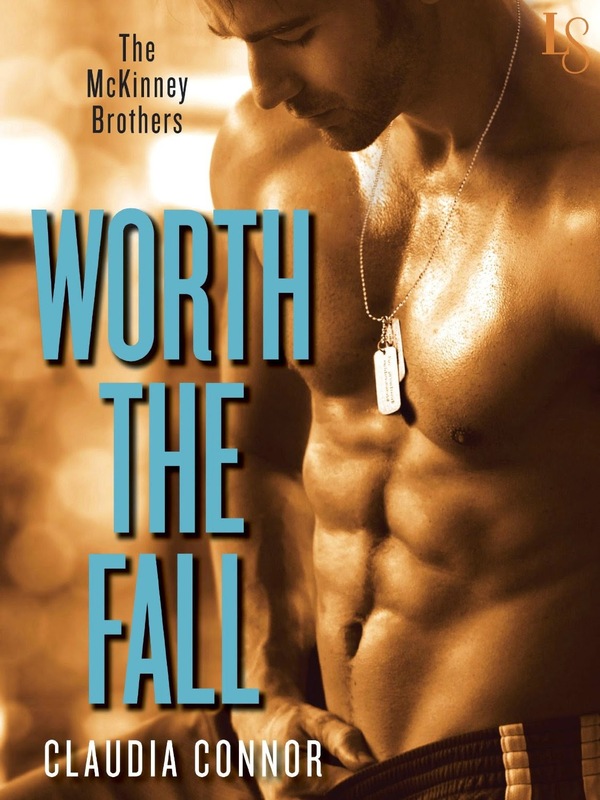 Worth It All by Claudia Connor! His voice was deep and smooth with just that one word as he held out his hand and she slid her palm against his. It was hot, strong, and slightly rough and her heart came up into her throat. A simple handshake but…when a man who could melt your eyeballs took your hand, stared into your eyes with his own deep brown ones, it felt like…a lot more than a handshake. author Claudia Connor attended Auburn University, where she received her undergraduate and masters degrees in early childhood education, and completed her studies in Sawbridgeworth, England. Always a lover of happy endings, she enjoys movies, reading, and spending her days putting on paper thestories in her head. She lives near Memphis, Tennessee, with her husband and three daughters.